Gluten-Free Living > Blog > Food > SPONSORED POST: This meal kit service is now gluten-free certified! SPONSORED POST: This meal kit service is now gluten-free certified! 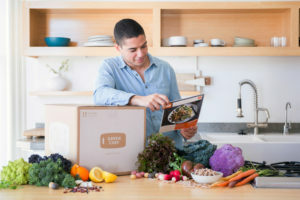 We’re excited to share that Green Chef, a fast-growing USDA-certified organic meal kit delivery service, is now the first national meal kit to have received Gluten-Free Food Service certification through the Gluten Intolerance Group (GIG) for its three certified gluten-free menus (Paleo, Keto, and Gluten-Free). As many of you know, dining out can be a veritable gluten minefield. Many restaurants do not control for gluten cross-contamination, and even grocery items that claim to be gluten-free may not be certified. Now you can trust Green Chef to provide a variety of certified gluten-free options. 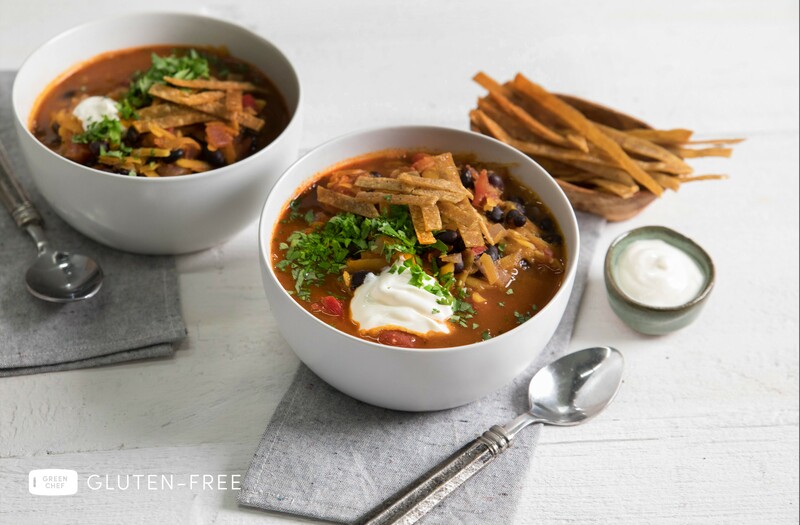 Each gluten-free recipe is crafted by expert chefs to deliver five-star flavor typically found in top-rated restaurants, so you’ll be able to enjoy fantastic restaurant-quality dishes without worrying about cross-contamination. The meals are designed to be deliciously gluten-free, not just modified. We also love that Green Chef’s organic ingredients are thoughtfully hand-packed in eco-friendly insulated boxes, so they arrive at peak quality. For a limited time, Green Chef is giving Gluten-Free Living readers $40 off their first gluten-free box! Sign-up is simple. Just click here, select your meal plan and delivery day, then sit back and enjoy the convenience of ready-to-prepare dinners delivered to your door—the service ships throughout nearly all of the continental U.S. And if you’re going on vacation, Green Chef gives you the option to skip your deliveries when you’re away. So if you’re looking for a convenient way to eat gluten-free at home without sacrificing quality or flavor, know that you can always go to Green Chef.